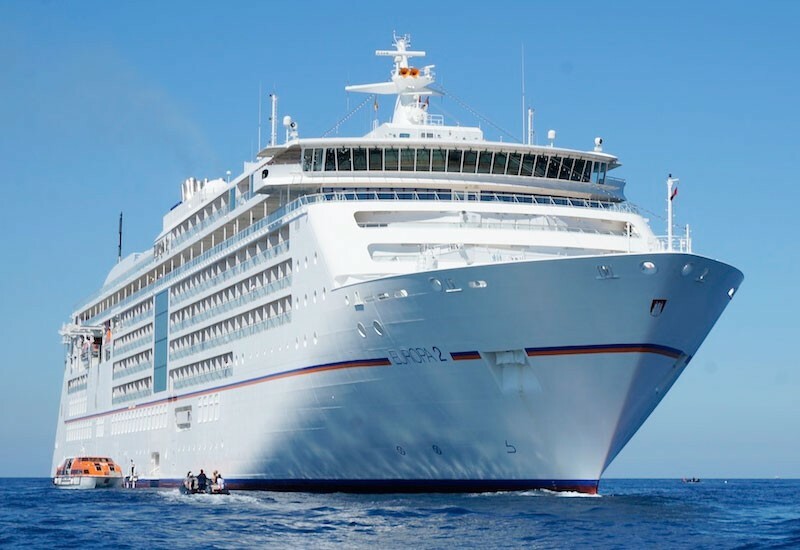 Setting out from Hamburg, the EUROPA 2 will set a course for the coastlines of the Baltic. Enjoy the extremely impressive views of the northern German countryside during the passage. The Danish capital has it all: it is the seat of parliament, a royal city, a laboratory of design, an art metropolis and an architectural Mecca. Explore Copenhagen on foot, on a Segway* or on a panoramic canal trip*. Early in the morning, the EUROPA 2 will navigate the famous archipelago and provide dreamlike views of the picturesque islands and small cliffs. Enjoy the famous Scandinavian flair in the city itself. Just two of the options open to you: explore the city from the water* or see the archipelago from a helicopter*. Fans of pop music will be in their element following in the footsteps of ABBA*. The old town of Tallinn is the Middle Ages made manifest – and a UNESCO World Heritage Site. Travel back to a time long past as you walk past the town hall and guildhalls. Tallinn’s trendy cafe culture* is less well-known but all the more comfortable because of it. The metropolis is known as the “Paris of the north”. Its sights include Sibelius Park and its monolithic church, and seeing the city both ashore and from the water* promises to be an unforgettable experience. A ride through the archipelago on the doorstep of Helsinki in an RIB boat* or kayak* is no less thrilling. The pomp and majesty of the tsars can be seen everywhere in this UNESCO World Heritage Site, and you will have two full days in which to explore it. Such as in the Catherine Palace*, home to a gleaming reconstruction of the legendary Amber Room. With more than three million exhibits, the Hermitage* is no less overwhelming. You will be guided through selected rooms as part of an exclusive visit* in the evening. Even the expressionists and Thomas Mann, winner of the Nobel Prize in Literature, were impressed: the Curonian Spit* is a fascinating geographical feature with sand dunes up to 60 m (196 ft) in height – ideal for a scenic journey*, a ride in a traditional Curonian barge* or land sailing*. With charming coastal and dune landscapes, half-timbered houses, small art galleries and smokehouses, Gudhjem is the very definition of the word “picturesque”. Explore the southern part* of the island with its traditional round churches or go fishing off the coast*. 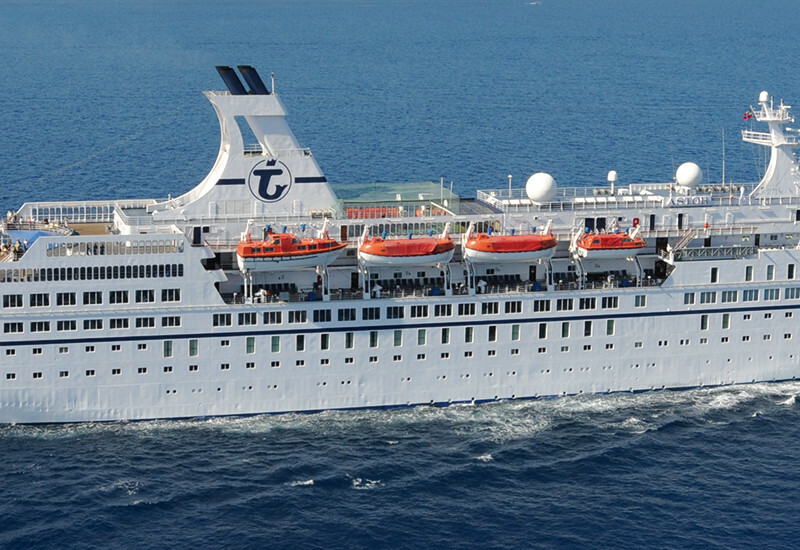 Some ports may be tender ports and some may have Zodiac landings, please inquire at the time of booking. * The pre- and post-cruise programmes and shore activities are not included in the cruise price and are in the planning stage. Subject to changes. Carrying only 600 passengers, the Astor provides guests with an intimate environment ideal for relaxation.